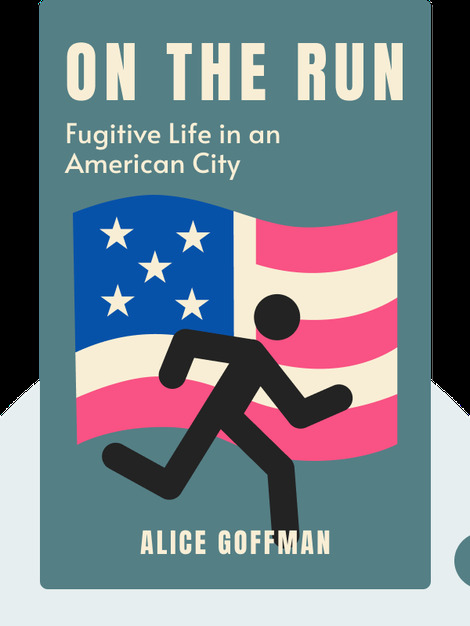 Thirty-one year-old Alice Goffman is an assistant professor at the University of Wisconsin. 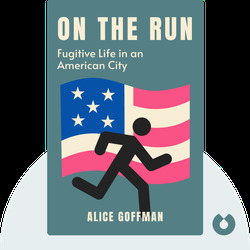 She has received numerous awards for her ethnographic work about the Sixth Street boys of Philadelphia and On the Run is her first major published work. Goffman is the daughter of Erving Goffman, considered one of the most influential US sociologists of the twentieth century.